Hanneline Røgeberg is a painter born in Oslo, Norway and holds a BFA from San Francisco Art Institute and an MFA from Yale. Her work has been featured in group and solo exhibits in institutions such as the Whitney Museum; the MIT List Center; the Aldrich Museum; Contemporary Art Center, Cincinnati; Vancouver Art Gallery, BC; the Inside-Out Art Museum Beijing, China; the Henie-Onstad Kunstsenter, and Vestfossen Kunstlaboratorium in Norway. 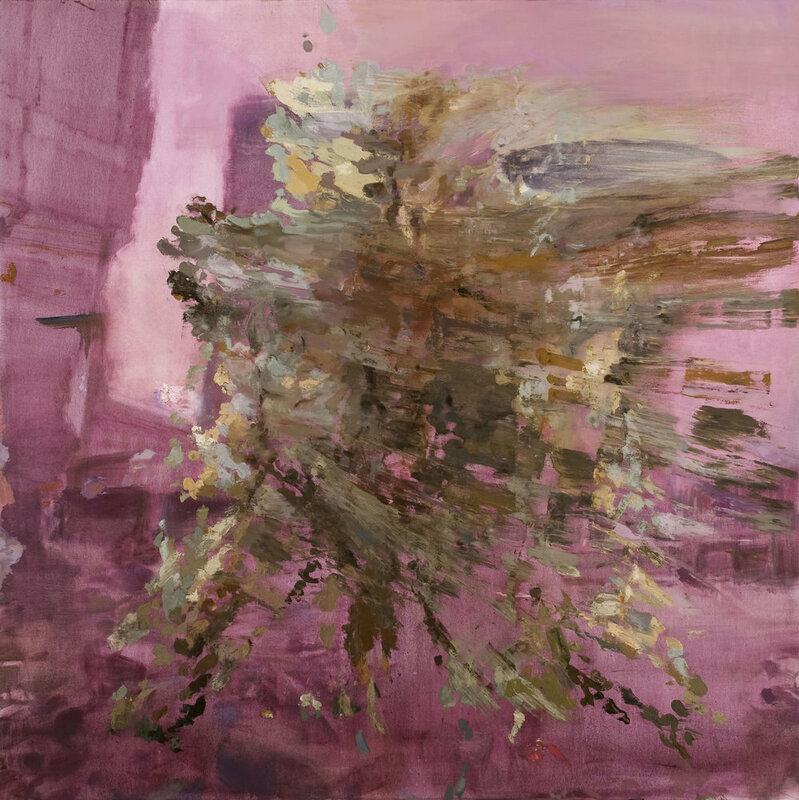 Recent and upcoming solo exhibits include Thomas Erben Gallery, New York and Galleri Riis in Oslo. She has received an Ingram-Merrill award, a WESTAF/NEA grant, an American Academy of Arts and Letters award, a Guggenheim fellowship, an Anonymous-Was-A-Woman award and an OCA grant, in addition to numerous residencies. She is a professor at Mason Gross School of the Arts, Rutgers University and has previously held positions at Cooper Union, University of Washington and Yale University. She was a visiting artist at Skowhegan in 2009, and is a graduate critic at Yale School of Art in the spring of 2019. She lives and works in Brooklyn, NY and Oslo, Norway.